Ajo blanco, sometimes called "white gazpacho," is Spain's other famous chilled summer soup. Made with bread, almonds, garlic, olive oil, and a splash of vinegar, then topped with refreshing green grapes, it's another perfect warm-weather bread soup, and it just happens to be 100% vegan. A simple base of bread, almonds, and water becomes unbelievably creamy after a trip to the blender. A green grape garnish completes the soup, giving it a bright and fruity accent. In a blender, combine almonds with water and garlic and blend at high speed until milky; you may need to stop and scrape down sides of blender jar once or twice. Add bread and blend until very smooth. Season with salt, then blend in vinegar and olive oil. 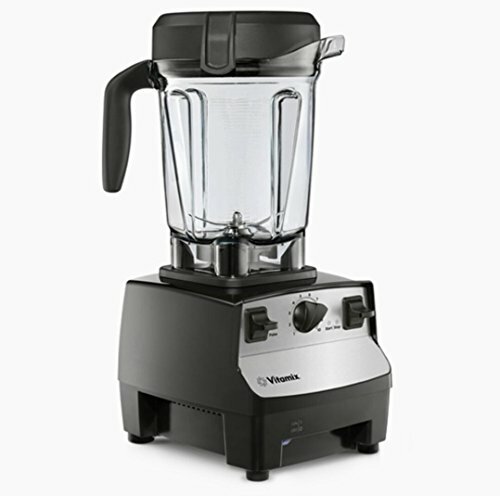 If using a less powerful blender, you may want to pass the soup through a fine-mesh strainer at this point; with a high-powered blender, that won't be necessary. Transfer soup to a sealed container and refrigerate until very well chilled, at least 2 hours and up to 2 days. To Serve: Cut up grapes into smaller pieces and toss with almonds, mint, and just enough olive oil to coat. Season garnish with salt. Shake or stir soup well. Check consistency and thin with cold water, if desired. Adjust seasoning, adding more salt and/or vinegar, if desired. Pour into chilled serving bowls. Spoon grape garnish on top, lightly drizzling more olive oil onto each serving in a decorative manner. Serve. Raw blanched (skinless) almonds create the cleanest-tasting, most delicate soup; Marcona almonds will add a very light toasty nuttiness. You can toast your own almonds if you want, but beware: Even a light toasting can overwhelm the soup with an acrid roasted flavor. This recipe is traditionally made with stale bread, but my testing revealed that fresh works just as well; you can use stale bread here, but you'll want to use slightly less, about 1/3 pound (150g).